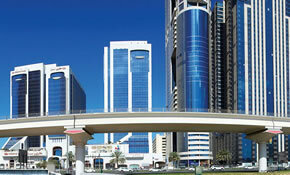 CAS provides a full range of engineering consulting services to clients such as water, sewer and stormwater systems. CAS is one of the longest tenured and most respected surveying firms in South Florida and provides complete land surveying services. 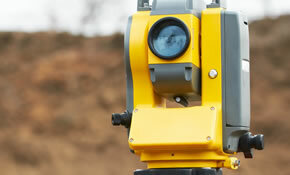 Our surveying staff is comprised of licensed land surveyors. 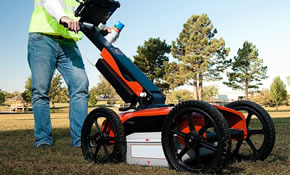 CAS provides complete subsurface utility engineering and location services utilizing the latest in electronic verification, Ground Penetrating Radar, Vacuum Excavation and GPS survey equipment.